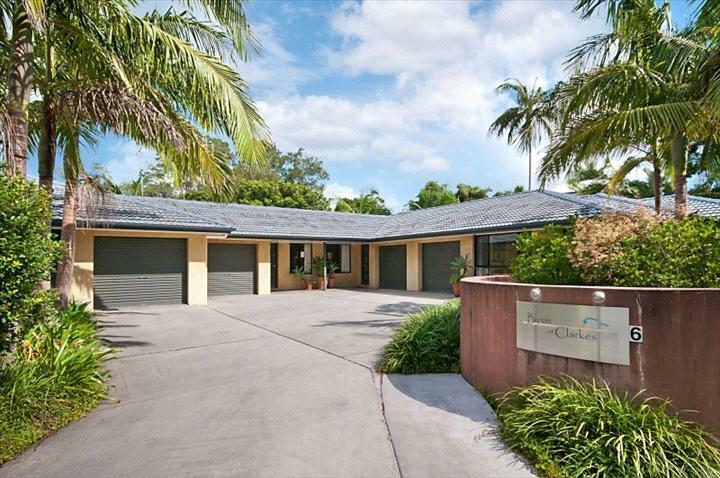 Byron @ Clarkes Unit 4 is located within a short stroll to Clarkes Beach and the heart of Byron Bay. 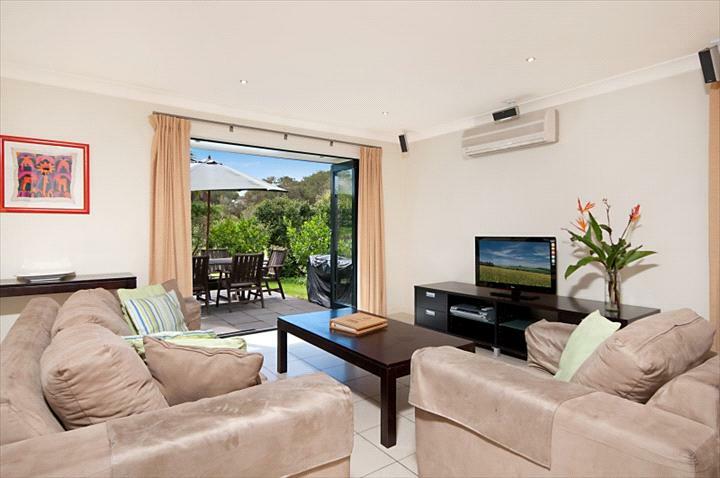 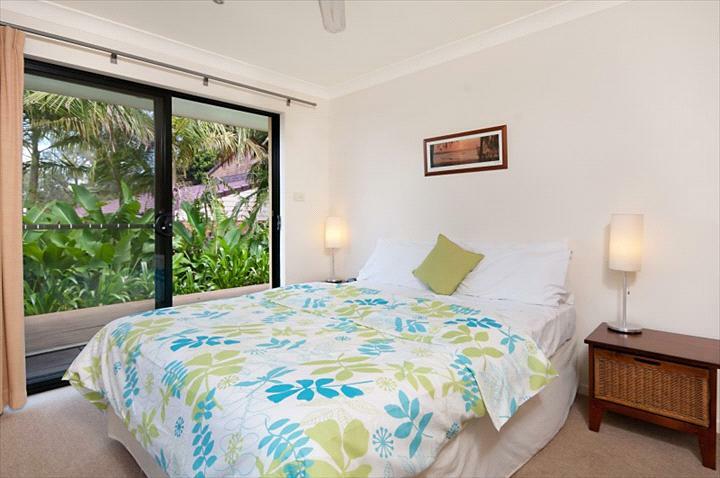 Byron @ Clarkes, Unit 4 is a well appointed two bedroom, two bathroom, Byron Bay apartment, located in a quiet area adjacent to Arakwal National Park and only a short stroll to Clarkes Beach and the heart of Byron. 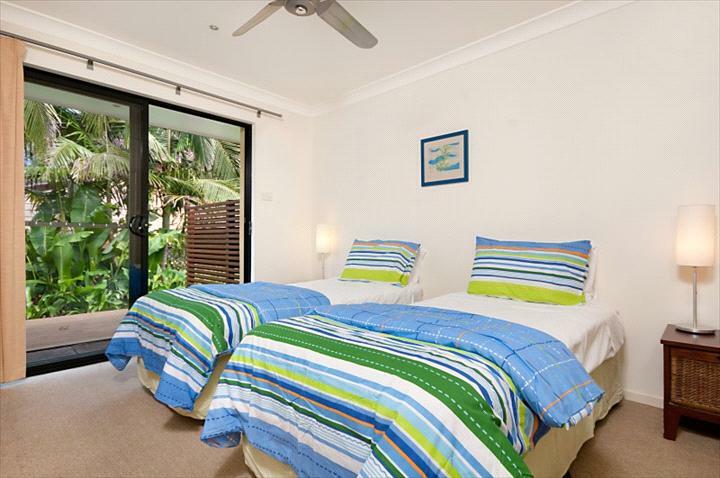 Byron @ Clarkes is situated in a small ground floor complex with landscaped tropical gardens, giving a cool inviting atmosphere for your next Byron Bay holiday. 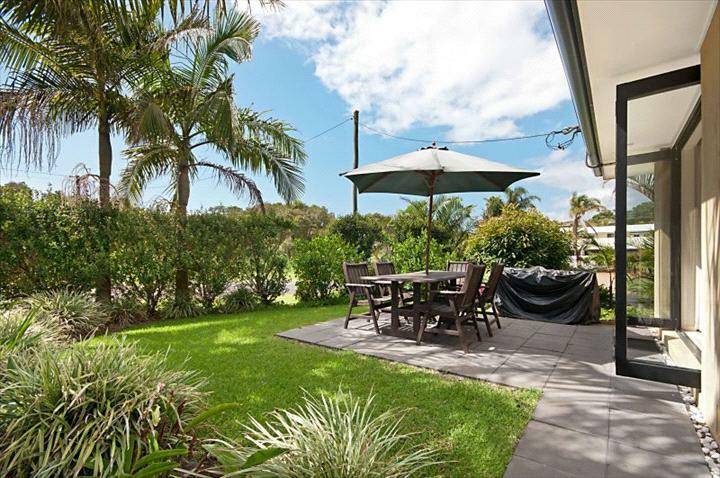 Byron @ Clarkes is only a 3 minute walk to Clarkes Beach and a 10 minute walk to town. 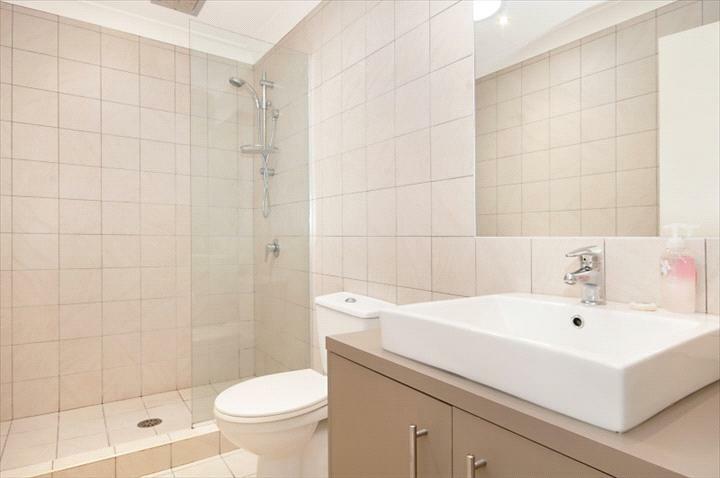 Please note: This property is currently for sale. 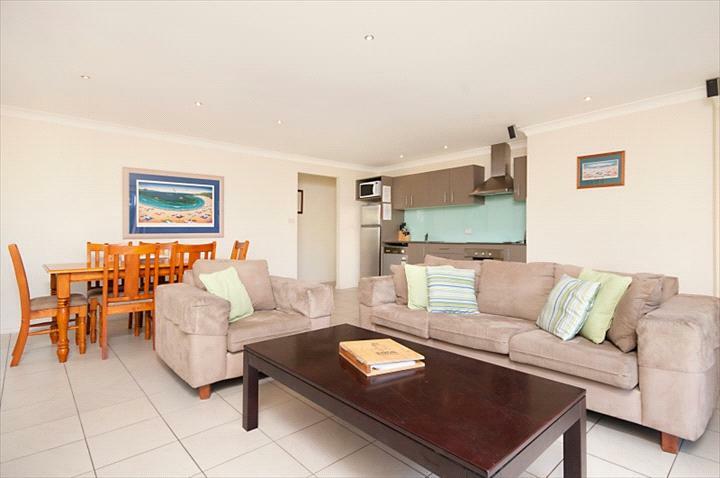 Subject to a sale and the new owners conditions, every endeavour will be made to honour your booking or be refunded in full.